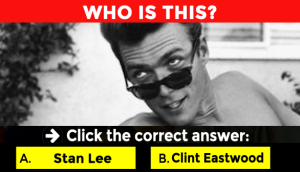 What Is Your 60’s Anthem? It’s time to see your true soul song from waaaaay back in the day! 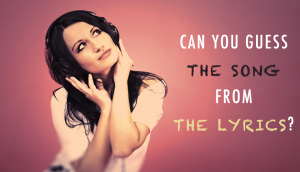 Share the ’60s song that fits you perfectly with your friends and loved ones now! 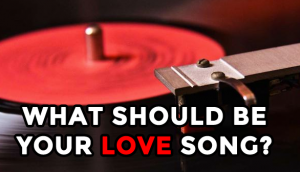 What Should Be Your Love Song? 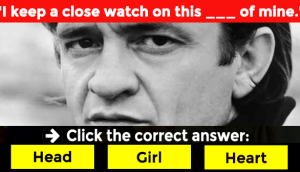 Can You Guess The Song From The Lyrics? 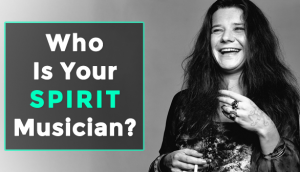 Who Is Your Spirit Musician? 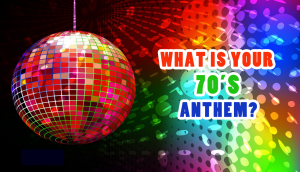 What Is Your 70’s Anthem?